Cubot X19 makes an impression of being very compact, lightweight and, overall, a pleasant smartphone to hold. It has a metal frame with a glossy finish in silver colour and a four-side curved plastic back, also with a glossy finish. The transition between the frame and backplate is almost seamless and pleasant to the touch. The same applies to the front, which is covered with a 2.5D curved glass of unspecified brand. The handset is available in black and cyan-purple gradient colours. We are reviewing a black version. When compared to other smartphones with a 5.93-5.99-inch display and a 4000 mAh battery, the Cubot X19 does indeed prove to be compact. Its width of 74.67 mm is below average for this display and battery size class. The same is valid for the height which measures 155.06 mm. The model is one of the thickest though, with a depth of 9.55 mm. Still, it weighs 174 g which is average for the size class. 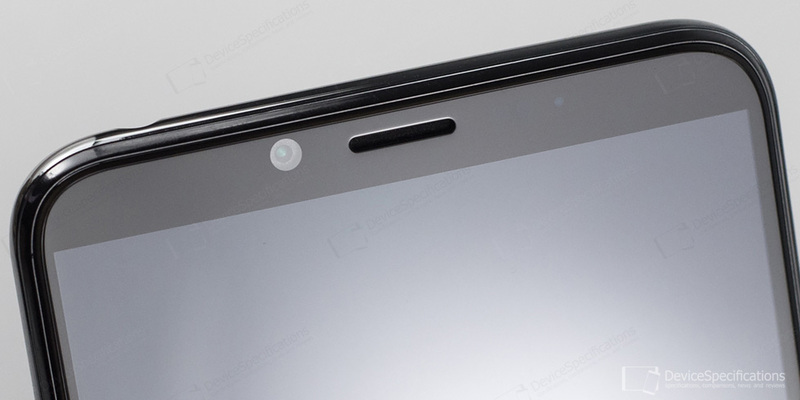 The display of Cubot X19 takes up 78.63% of the total front surface of the device. 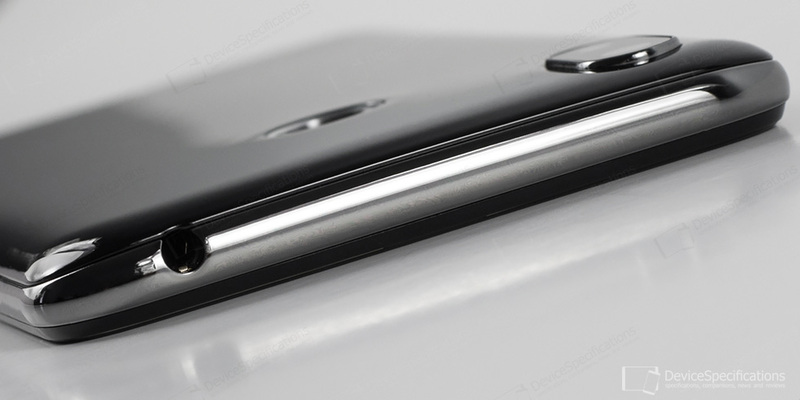 The side bezels have been optimized and are then compared to the ones of other smartphones in the same price segment. 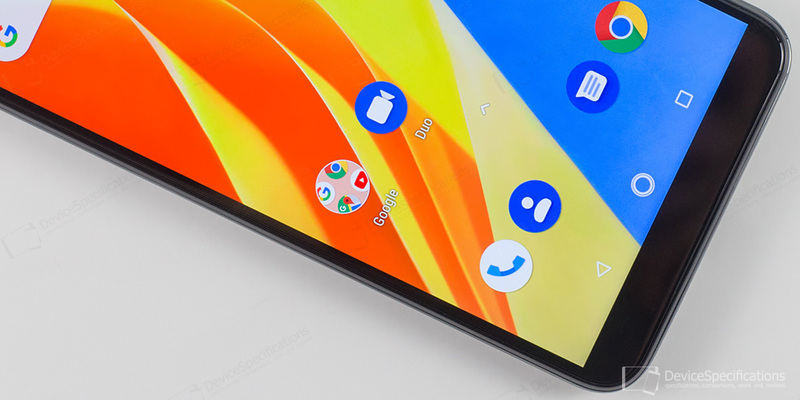 What's noteworthy - there is no notch. 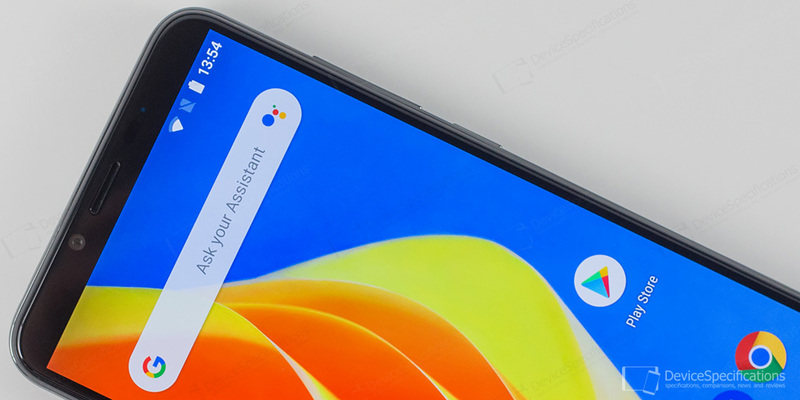 The forehead and chin are about equally thick and while the chin has no functionality whatsoever, the forehead houses all the usual elements you expect to see there - front camera, followed by the earpiece, light and proximity sensor, tri-colour LED notification light. You can manage it from the corresponding settings. The navigation bar is onscreen only and cannot be customized in any way. Coupled with the compact size, the four-side curved back does improve handling and grip. Being plastic, it is not slippery at all. However, do use a TPU case for protecting it against scratches and fingerprint smudges as it is glossy, too. 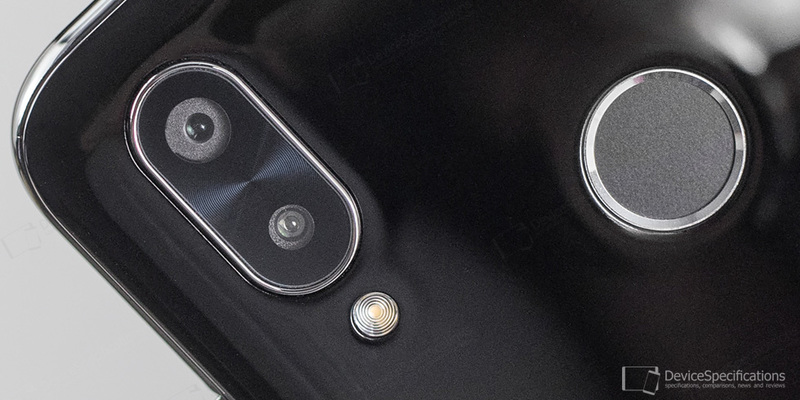 The dual rear camera module is vertically aligned and placed in the top left corner on the back of the handset. The module has a thin rim in silver colour as a design accent that corresponds to the same colour as the frame. The LED flash is below the camera module. The circular fingerprint sensor has a silver-coloured rim as well and is placed in the centre of the upper half of the handset. The Cubot logo is imprinted at the bottom. The top frame houses a 3.5 mm jack, while the bottom one features a USB Type-C 2.0 port with two speaker grilles on its sides. The left one covers a microphone hole and the right one - the single speaker. 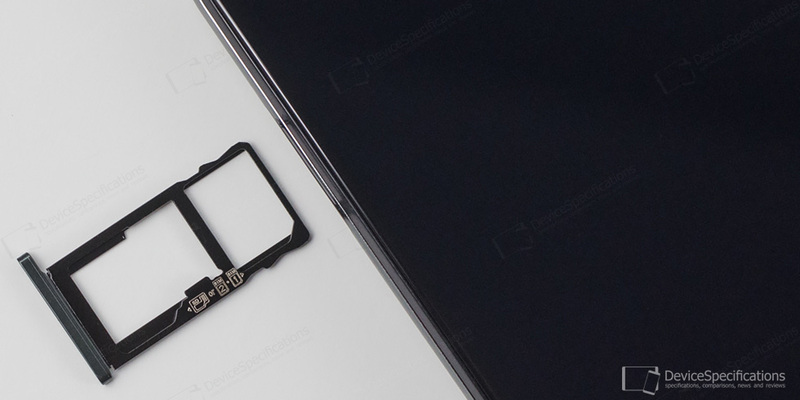 You will find the hybrid, dual-SIM card tray in its usual place - the top of the left frame. 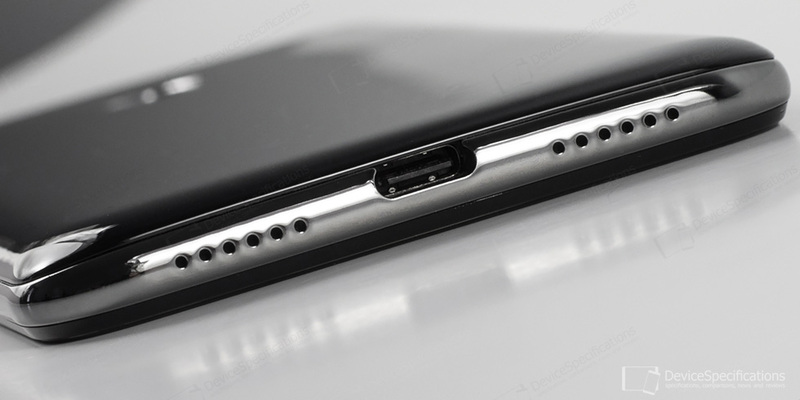 The Volume and Power buttons are positioned on the right one. They are made of metal, protrude only a little and offer a satisfying tactile experience.